SANTA CLARA, CALIF. - Aeria Games, headquartered in Santa Clara, launched a new website Wednesday for its growing browser-based gaming fans. The website, Aeria Now, displays a list of the company's browser-based MMO (Massively-Multiplay Online) games: Caesary, Lords Online, Pirate Galaxy along with Aeria Games popular Facebook App Poker Heroes. The latest development at Aeria Games marks a continuing trend among MMO game developers. 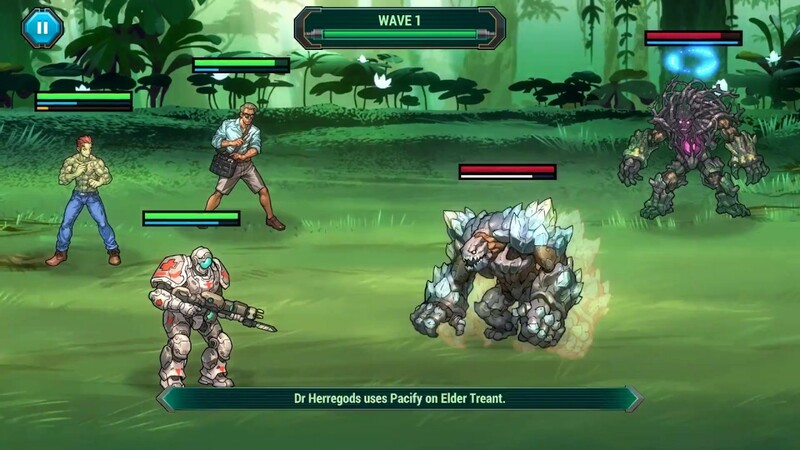 Browser gaming is a hot new trend and and because of its relatively low cost of development compared to larger scale downloadable MMOs users are likely to see more gaming companies jump on-board with the idea. The appeal of browser-gaming owes much of its growth to the Facebook gaming platform, which created a large mass of casual browser-based gamers, due to its wildly popular Apps such as FarmVille and Mafia Wars. Browser games appeal to casual gamers, mostly those who have spare time at work and stay-at-home moms, because they require no downloads. Browser games can be played on any computer with internet access. Aeria Games took the casual gaming process one step further by removing Facebook from the equation. Users can now create an account with Aeria Games and log in directly on the Aeria Now website to play a selection of browser games. Another advantage of browser-based MMOs is that most are Free-To-Play. Some, like Aeria Now's games, are based on the micro-transaction business model, in which users can play for free but are usually required to eventually purchased upgrades and other items to level up in the game. This gives players the opportunity to test out each game prior to spending money. The move to launch Aeria Now is the latest move by Aeria Games to stay on top of the shifting MMO and gaming market. Recently, Aeria Games opened a branch in Brazil, its fourth branch worldwide, in order to respond to growing localization demands for online gaming. "Aeria Games strives to be the world's premier destination for online entertainment, " J.T. Nguyen, COO for Aeria Games, said in an interview to IGN about the recent expansion. "Expanding is a goal that's not obtainable without the backing of a great community and support." Aeria Games is based in Silicon Valley and was founded in 2006. Since then, the company has cultivated an online community of over 13 million members with its popular MMORPGs such as Shaiya and Last Chaos.